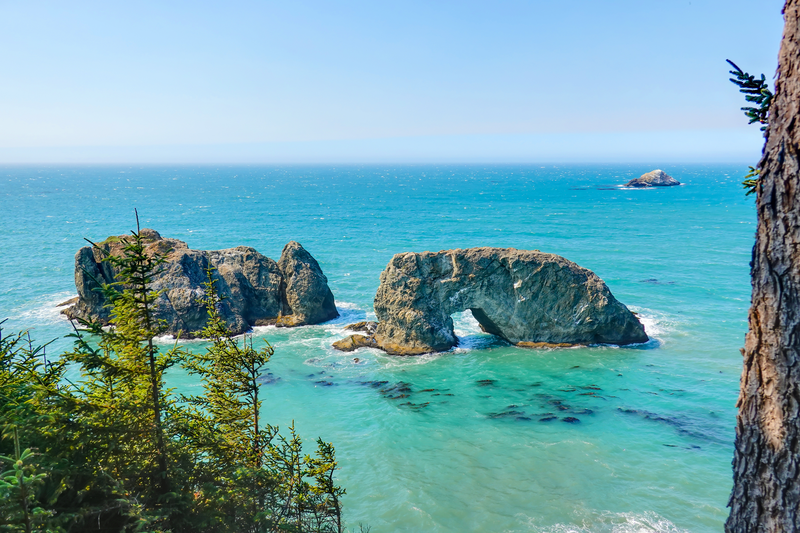 Imagine serving as a Systems Manager for a school district on the Southern Oregon Coast. Imagine waking up every day on the spectacular Southern Oregon Coast, and seeing scenery like this on your way to work. Imagine living within a stone’s throw of both the Oregon Dunes National Seashore and the world-renowned golf courses at Bandon Dunes. Now imagine playing a significant IT role in a regional education association that provides vital services to small communities from Coos Bay, Oregon to the California border, to communities that rely heavily on this organization in order to provide services that a small school district alone cannot afford to offer. The South Coast Educational Service District, based in Coos Bay, Oregon is such a place. We are approximately 120 employees serving 16,000 students in the region. Our organization’s vision is “Together We Can” and in service to the children and families of our region, we focus on four guiding principles: Quality Service, Professionalism, Growth and Sustainability. South Coast ESD seeks a Systems Manager to oversee the fiscal operation of Oregon’s southwestern-most ESD. Serving as a cabinet member of a small and progressive leadership team, you will play a leadership role in a highly respected entity that provides a multitude of exceptional programs and services, which you can learn about here. We seek a hands-on manager with a systems and/or networking background who is committed to our vision of serving all kids, and who desires to make a lasting impact for children and schools in our part of the state. If this sounds like you, please review the job description below and reach out to us if you think you might be our match. Please forward this to any talented leaders who might be ready to join us on the breathtaking Oregon Coast. To apply, please send cover letter and resume to hank@humancapitalenterprises.com and inquiries are welcome.